NEXT ARTICLE The return of #LFCWORLD! 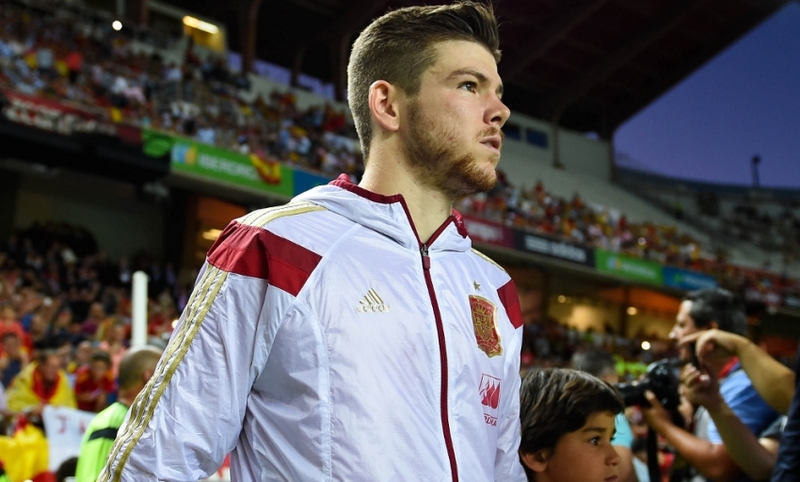 Liverpool can confirm they have reached an agreement with Sevilla for the transfer of Spain international full-back Alberto Moreno. The Reds will proceed with the formalities of finalising the deal for the 22-year-old over the coming days and will make no further announcement until it is complete.